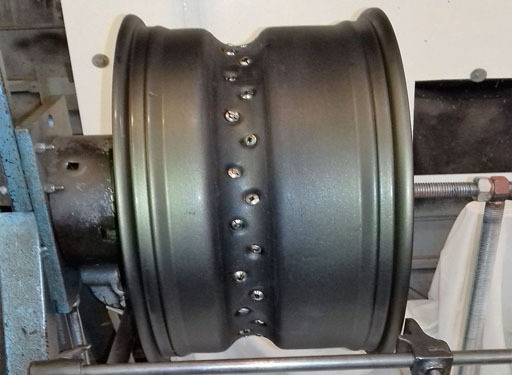 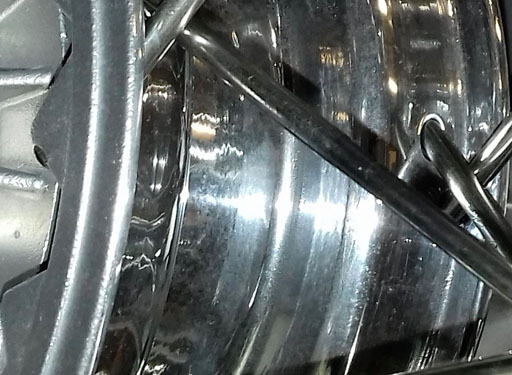 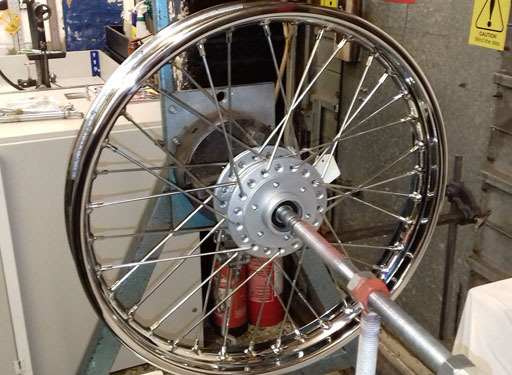 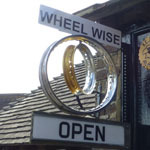 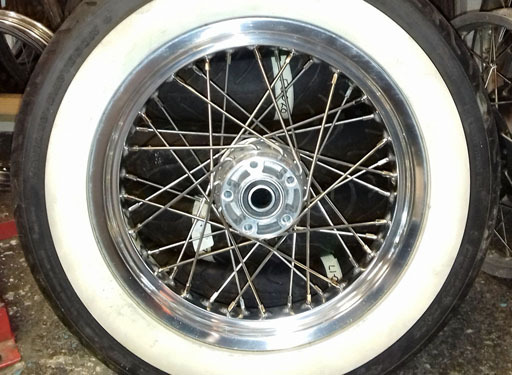 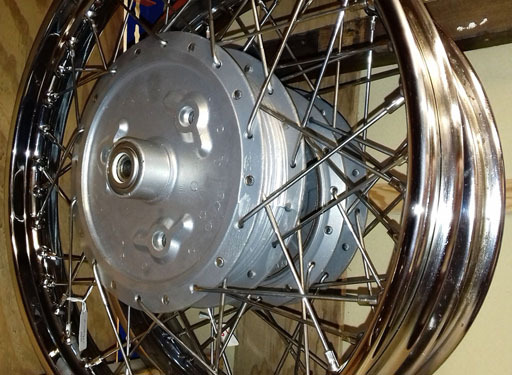 Wheelwise Engineering offers a complete spectrum of services from the supply of a single spoke to the total restoration of a complete set of motorcycle wheels. 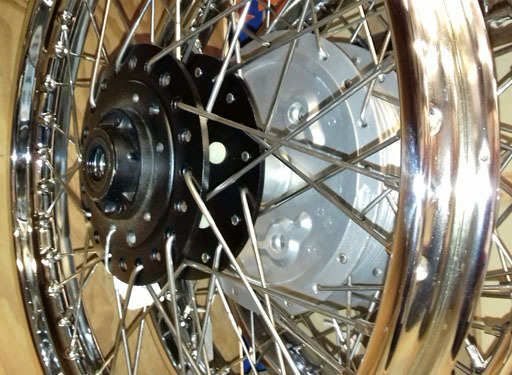 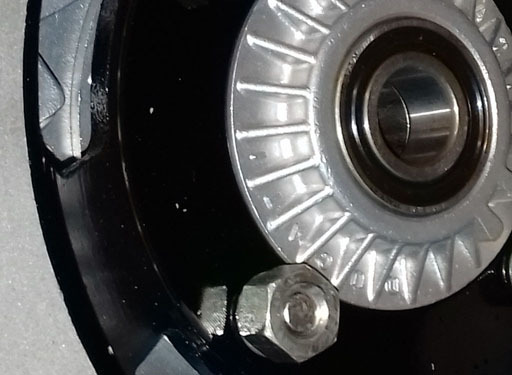 We now offer wheels, rims, hubs and sprockets manufactured by Talon in Yeovil. 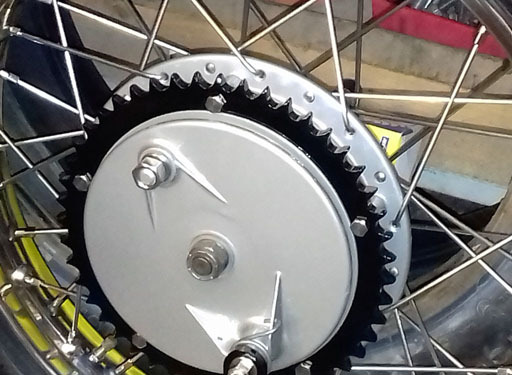 Standard products can be supplied in approximately two weeks; delivery of non-standard, special components is three to four weeks.